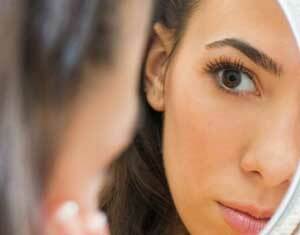 Nose reshaping is also known as rhinoplasty or nose job surgery. People say your eyes are the gateway to your soul. If this is true then your nose is a neon sign hanging on the door. For better or worse, your nose is one of the first things people are going to notice about you. It’s smack bang in the middle of your face. That’s a good thing. When you’re talking about attractiveness, the nose can be a wonderful feature on some people. What’s more, because of its ability to bolster a person’s overall attractiveness, it’s also likely to be a great source of inner confidence. Feel good about your nose; feel good about your face. Feel good about your face; feel good about everything you do: work, play – whatever. For some people, their nose isn’t quite what they want it to be. 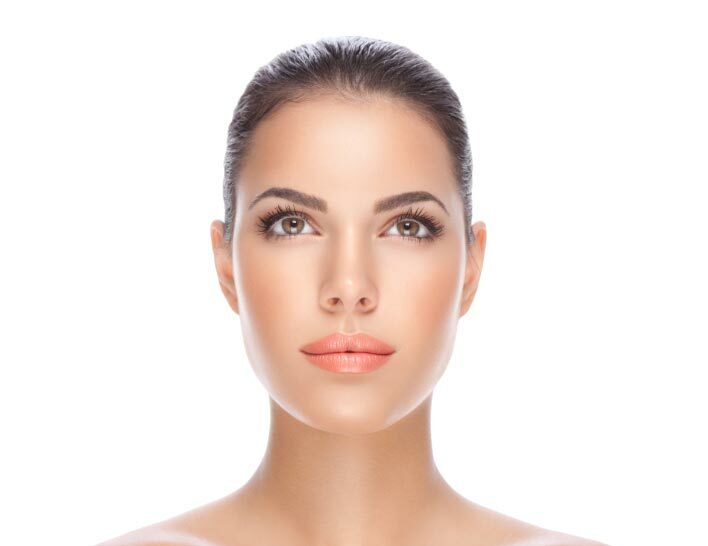 Through a nose reshaping rhinoplasty surgery, it’s totally possible for you to get the face you want, all by putting the finishing touches on that one last feature that you think needs perfecting. What’s more, nose reshaping is often minimally invasive, relatively quick to recover from and covered by many insurance companies. With any type of a procedure, there’s going to be some pain and discomfort afterward. Depending on the procedure, there will be a period where it’s best to take rest and relax. If you have a busy schedule and are willing to listen to the doctor, it’s possible that you could be back on your feet very quickly after nose reshaping. Nose reshaping – It’s OK to want this! There’s nothing wrong with wanting to have rhinoplasty surgery. Your nose is a prominent facial feature. It was given to you by your genes. So, in a way, it’s a part of you. Your nose may even have changed after an accident or fracture. That doesn’t mean you have to be happy about it. It’s unfortunate, but there are a lot of people out there that are hesitant to move forward with any sort of facial cosmetic surgery because they presume that there’s a stigma associated with it. Maybe there is, but who cares? This is about taking ownership over your life, your happiness, your future. Don’t let the whims of others dictate important life decisions. This is your decision and you’re the one who has to live with the ramifications of it. This, of course, can be good or bad, depending on whether you choose or let others choose for you. So do what’s best for you – whatever it is. Maybe that’s going ahead with a rhinoplasty surgery. Maybe not. But if you let yourself decide, you’re sure to feel comfortable with the decision. If you have questions about nose reshaping or rhinoplasty see your local doctor who will arrange for you to see a nose surgeon.